Ant is your farmer! He is the owner/manager of TFGardens. Fuelled by a passion for working with nature and a desire to understand the food system, Ant decided in 2016 to become a farmer. With no background in farming he decided the best way to learn was to spend some time living and working with the people already farming in an ecological way. 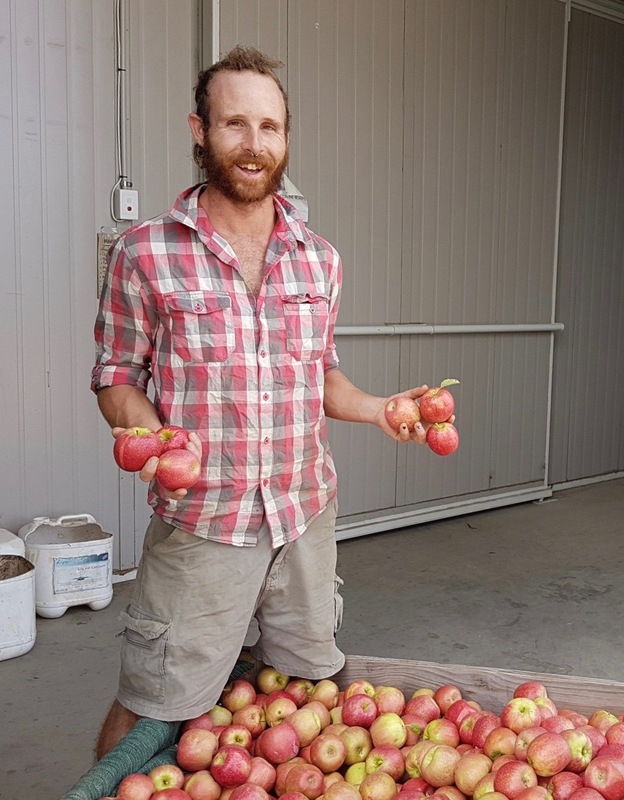 After a few years of labour on various small-scale ethical farms (growing veggies, ducks, pigs, chickens and more) he met Hugh and Katie and applied to rent their established fruit orchard. Ant is passionate about building food sovereignty and resilient local food systems through farmers markets and Community Supported Agriculture. Katie and Hugh came home to take over Katie’s family fruit growing business in the late 1990s, and have taken it through a number of transformations since then, starting by diversifying their plantings so they could take advantage of the emerging farmers market scene to sell their fruit direct to customers. Converting to organic production and becoming certified organic in 2008 was the next big change, and then after the devastating ‘big flood’ of 2011 they again expanded the business with more orchards and on-farm infrastructure, as well as diversifying into the online Grow Great Fruit teaching business, to provide more resilience against the vagaries of the weather. 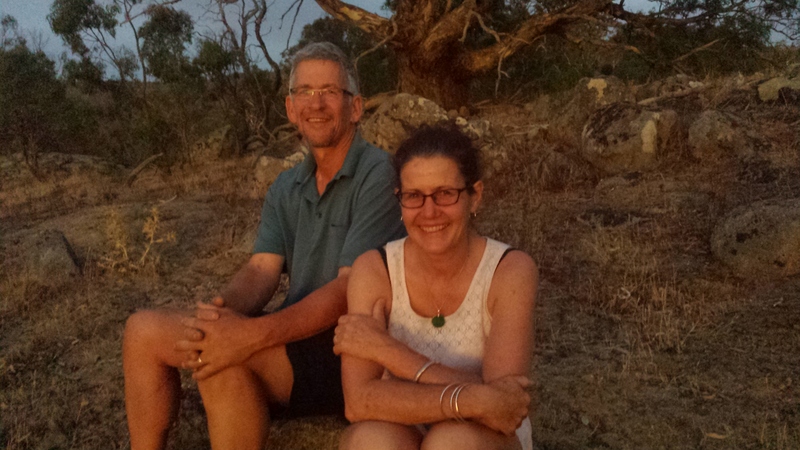 They are currently having fun transforming the farm yet again to create a collaborative community for the next generation of farmers, and look forward to enjoying their organic teaching business from a beach somewhere in the future.